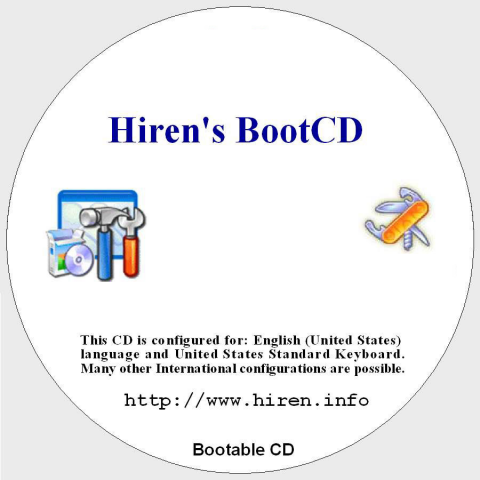 As you know, Hiren's BootCD v13.0 is now pretty much legal as just about all of the commercial software has now been removed. 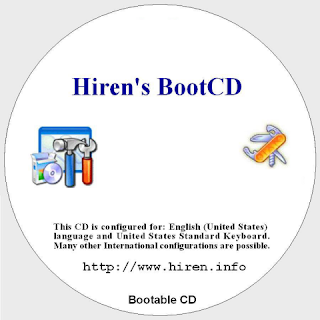 While good in some ways it does now mean many of the programs which made this such a great BootCD have gone. DLC put back some important tools: Norton Ghost, Acronis Disk Director, Acronis True Image,...and added some more good tools. Auto Restore Ghost from "WinXP.gho" on CDROM to "Partition 1"
Auto Restore Ghost from "Win7.gho" on CDROM to "Partition 1"